This medium-sized company placed highly skilled technical professionals into contract positions with technology companies. At the time, the owner of the firm was anticipating a growth in demand for contract employees – and he wanted to build his database of available contractors. So we identified some lists and list segments, we created a free guide called “The Truth about Contracting” and we developed a simple letter package which offered the guide to those who responded. It was a fairly common approach that we have used many times before … and since. But what was not so common was the response rate. We hit the jackpot with an average response rate of 11%. Response rates for different lists ranged from 9% to 13% for an average of 11%. Now 11% may not be that eye-opening if you’re mailing to your house list – people who have purchased or responded to you previously. Although it’s still pretty good. But when you are prospecting … when you are mailing to new people who have no previous relationship with you, 11% is downright remarkable. If I do say so myself. Why such a good response? I wish I could tell you I had some magical formula to produce this result. I wish I could say it was because of my copywriting skills or marketing genius. But in fact, it was just a good match of audience and offer. And more than a little luck. The mailer was a simple letter package – printed in two colors. It wasn’t clever or funny or particularly eye-catching. As we do for most lead generation mailers, we placed the offer (The Truth about Contracting) front and center, provided reasons why the reader should get the offer and then asked reader to respond using a reply card (this was before the web). But the fact is 11% is an anomaly, an outlier and a far cry from a normal result. When you get response rates like this, you have every reason to feel good. And perhaps you’re tempted to tell others in the hope that they will ask you to do the same for them. But this is an unrealistic promise. It might happen every once in a while, but you can’t plan on it. It’s not predictable – even if you were able to hire all the best direct marketing experts in the world. I know it’s only natural to want to find that silver bullet for generating response. Business and marketing people are always on the lookout for that one thing. But you can’t get seduced by these success stories. Did the mailing go out to new people or to a house list of previous buyers and/or responders? House list mailings can be several times higher than new prospect mailings. Did the objective of the campaign match your objective? Are you developing a direct mail campaign to generate leads or immediate orders? When developing expectations for your next direct mail campaign, try to be realistic. If you have previous results, that’s a good start and much more reliable than anything else. Response rates for lead generation campaigns (using free informational offers) more typically run between 1% and 3%. On occasion, you may see response rates go a little higher or a little lower, but don’t count on it. When I am projecting results for a lead generation campaign, I will use 1% as my starting point. Response rates for order generation campaigns (in which people are actually making a purchase) are usually less than 1% – maybe a half of 1% (.005) or even one-tenth of 1% (.001). If you can get 1% response rate when mailing to new prospects, you should celebrate. This is also what you should expect in a “donor acquisition” fundraising campaign designed to find new donors. You may be wondering how anyone makes money with response rates this low. The answer is they make their money on the back end. They lose money on their first sale (or donation), but they make it up with subsequent sales. 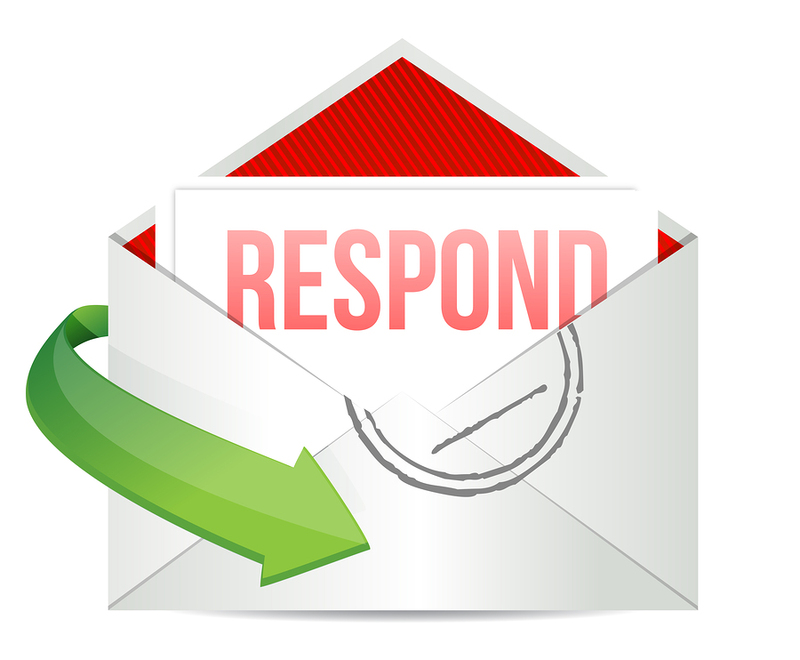 When we talk about response rates, we often talk about them as being either good or bad. But as you can see, good or bad can mean different things to different campaigns. A better approach is to refer to them as better or as worse than a previous campaign because all you really need to worry about is improving your own results.